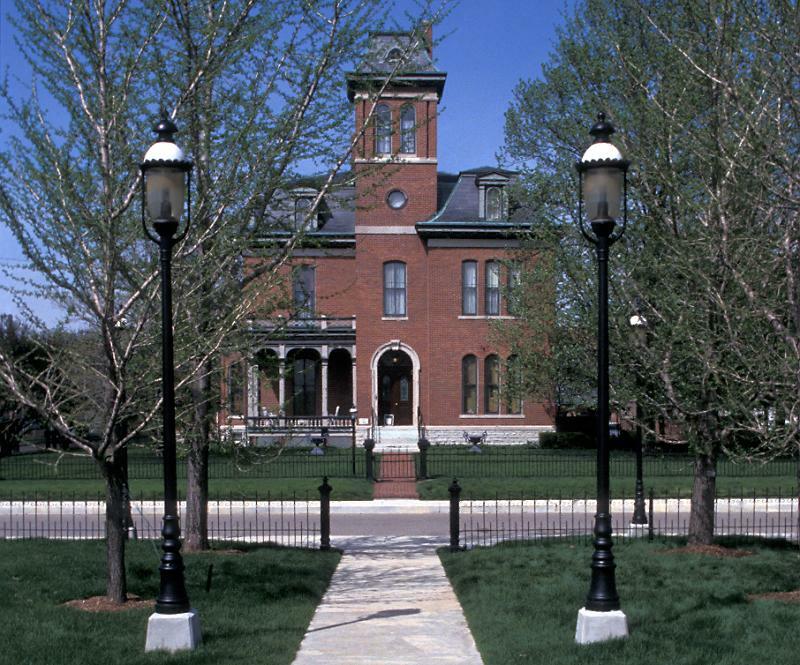 Immerse yourself in the rich elegance of the Victorian era at the 1865 Morris-Butler House in Indianapolis. Tours, events, and exhibits at the museum highlight architecture, decorative arts, and family life in the nineteenth century. From the dramatic formal parlor to the private living quarters, you'll see how an upper-middle-class family and their servants lived in the Victorian era. Rare furnishings fill rooms adorned with stenciled ceilings and elaborate wall-paper and plasterwork. In addition to its magnificent architecture, the museum contains a collection of nineteenth-century sculptures, paintings and lithographs from all over the world.